On this special show we speak with Stefano Cecere, ​who is ​participating ​in the 2018 Games for Change Festival at the New School. We ​talk about the festival​ and​ the development of video and educati​onal​ game​s​ that are part of a discipline called applied games​. 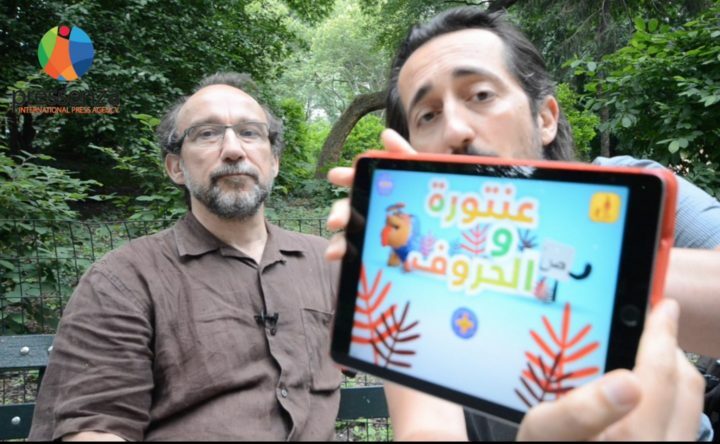 ​More specifically, we ​discuss Antura and the Letters​, a ​game ​that Stefano ​helped develop for Syrian students between 5 to 10 years old.